Many of us suffer from acne as well as acne scarring, and with this routine that I've been using, my dark spots have significantly reduced. This was mainly because I bought a ton of skincare products central to this issue, and figured that at least one has to work. 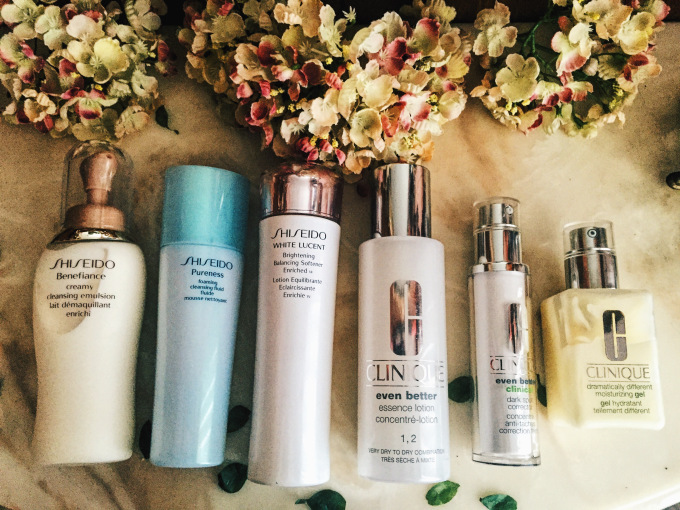 I've mentioned in a previous post that I like to keep my products to around the same brand, which is why there are so many Shiseido and Clinique products so not sponsored (I wish). Also when you're targeting a specific concern like anti-aging, acne, dark spots, etc. it's always more effective to use the products from the specific line they already have launched. First up, I always start with a double cleanse method to fully remove my makeup. Which I've mentioned in at least two previous posts, is to start off first with a cleansing balm, milk, oil or water and then go in with a regular foaming cleanser. 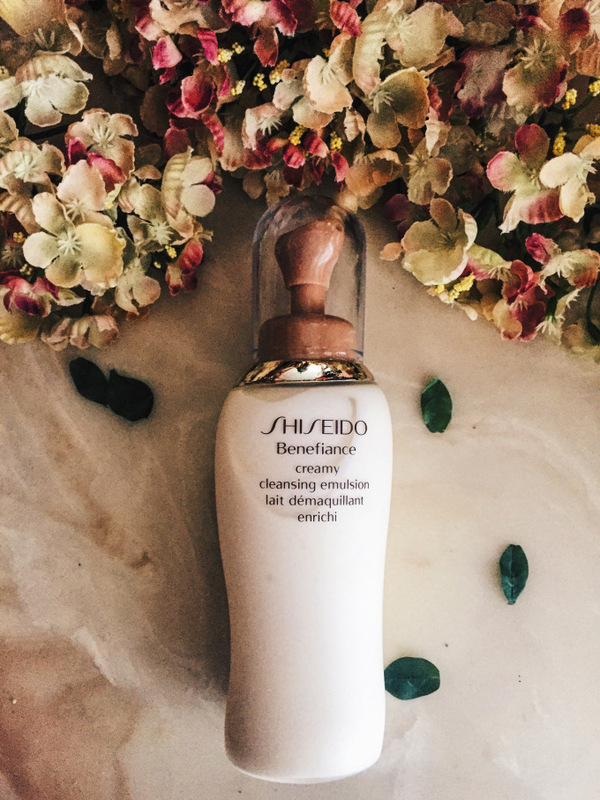 The first cleanser I use is the Shiseido Creamy Cleansing Emulsion. How these types of products work is, you gently massage it into the skin, then wipe off with a tissue. I hate the after feel of all of these types of products, which is why I double cleanse. This specific Shiseido product is very good at removing makeup as well as eye makeup. Most of the cleansing balms and emulsions that I've tried cannot do this, so that's a huge bonus + you save on buying a separate eye makeup remover. It removes makeup easily without having to rub your face off so I recommend it! Cleansing is also very crucial to prevent acne because, it ensures that your face is all clean from germs and bacteria. 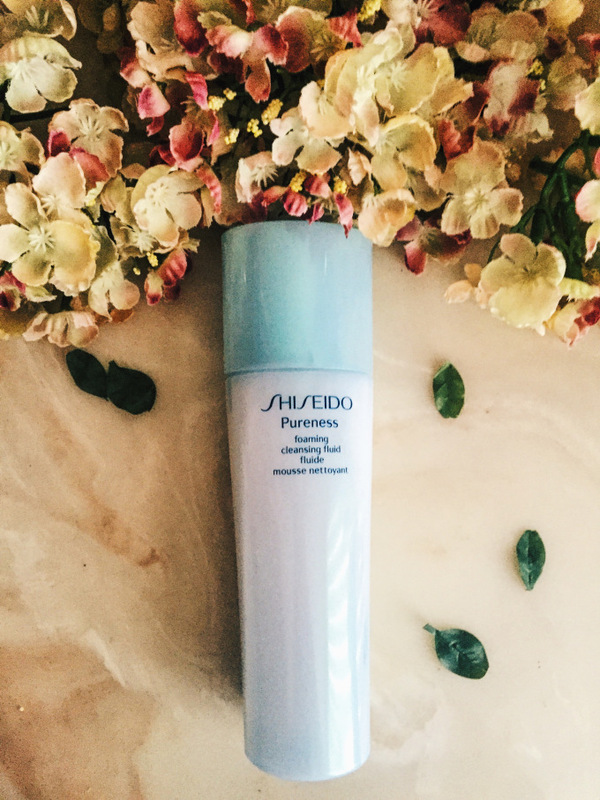 The next step is the Shiseido PURENESS Foaming Cleansing Fluid. This is one of my all time favorite cleansers because it gives you a subtle radiance and moisturized effect after use. If you don't double cleanse, which is what I avoid on my lazier of days, this 100% will remove your makeup. I don't wear much eye makeup so I can't help you there, but it does remove my mascara! Also, since it's a foaming cleanser, I like to get a foaming net or use my hands to lather the foam and then massage the thick foam on my face. Do not form the foam on your face because it'll be too much rubbing which can lead to wrinkles. After that, its time to use toner, which is in my opinion very crucial to everyone's skincare routine. 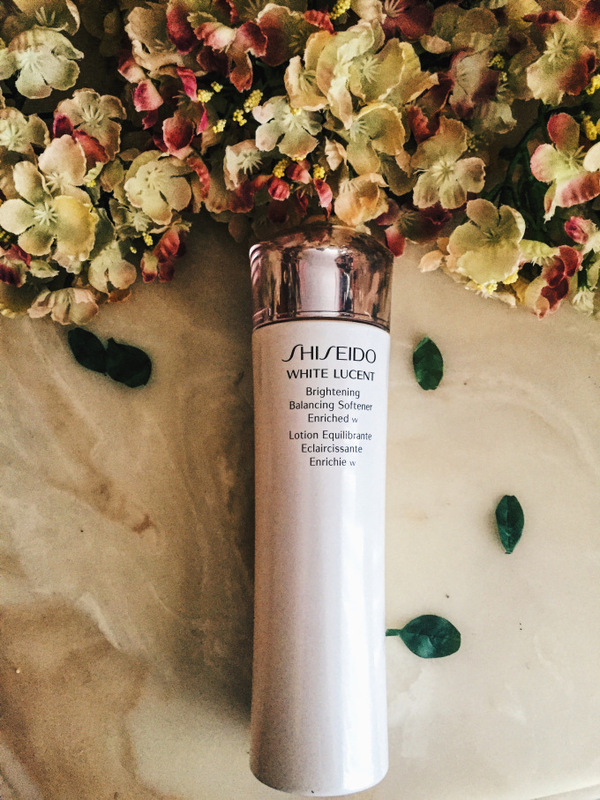 I use the Shiseido WHITE LUCENT Brightening Balancing Softener which is part of their complexion brightening line. This will not whiten your skin, it will only reduce any sallowness and uneven aspects of your skin. This has really been helping with my acne scars as well as cleared up my skin a great deal. I highly recommend this product as well as the line. Toners always picks up any remaining dirt from your face, so be sure to use some on a cotton pad and gently swipe your face from the center to the outer edges. I look forward to purchasing the other products in the line when my other products run out! Next is essence which isn't necessary at all, but I really want to get rid of my acne scars so I'm willing to use all of the products I can! Somehow the essence is a bit better than the serum? 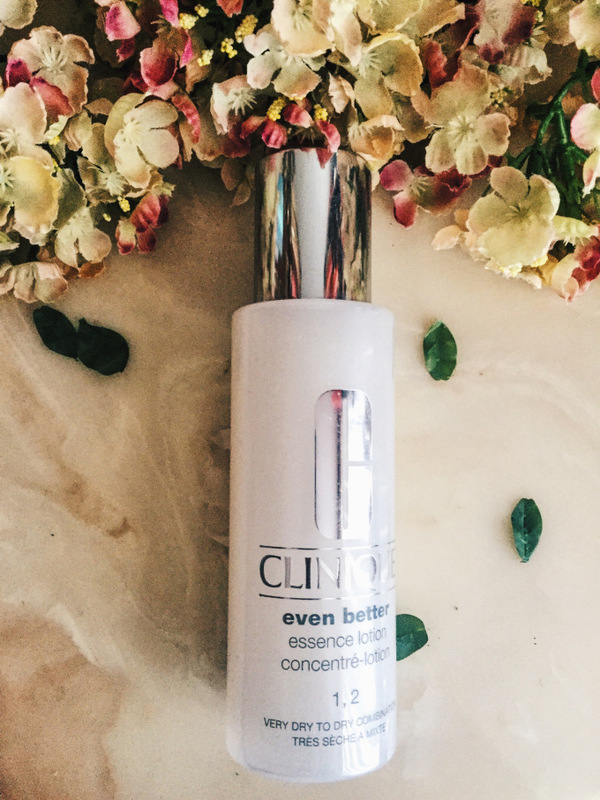 When I used the Dark Spot corrector serum from Clinique, it took a very long time to show even the slightest difference & is a lot more expensive than the essence. I saw faster and better results with the essence, so jump on that one! Now don't get me wrong, the Clinique Dark Spot Corrector does work it'll just take some time and a lot of $$ to get the full effect. The only time I'd repurchase the Corrector would be if I ever saw it on sale honestly. Finally the most basic essential I think everyone uses is a moisturizer. 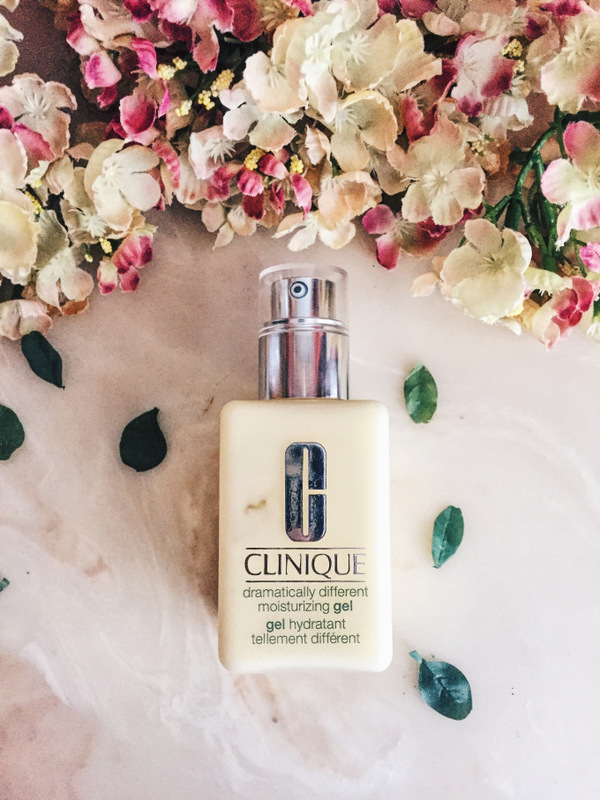 I use the Clinique Dramatically Different Moisturizing Gel during Summer, Spring and Fall, and during winter the Lotion version. 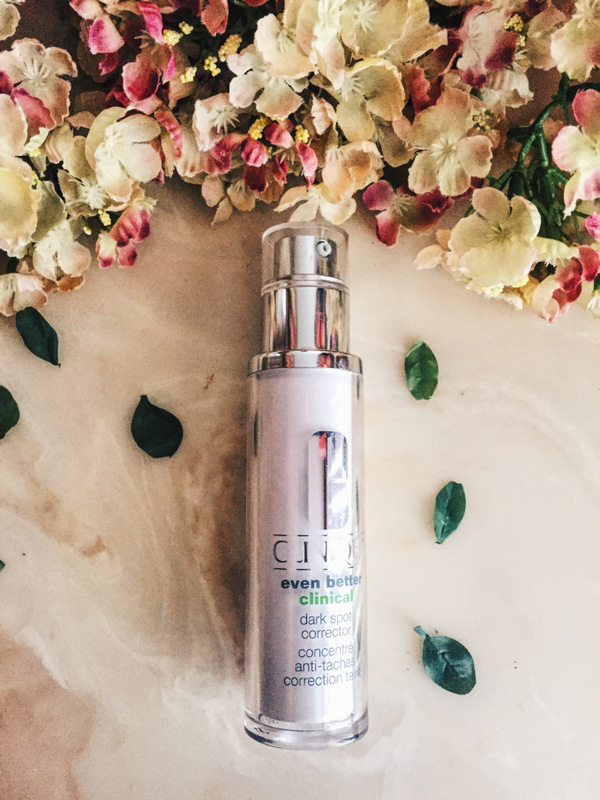 This is just a basic moisturizer, but is also one of my favorites. I've gone through probably 20-30 bottles of this already. I always try tons of moisturizers, but I always end up repurchasing this exact one. It's very light on the skin, while providing a nice moisture surge. Plus here's my actual blog post! Thanks for the advice! Definitely will check these out. Of course! & you should, I love these products! Patience is key with them as well! I love Clinique's lotion. I also recommend the brand Caudelie. Really wonderful and makes a difference...plus it's very natural. I've heard really good things about Caudelie! I think i'll try that next, thanks! chrissyjxlee and 5 others upvoted this.